DISNEY'S WIZARDS with HANNAH MONTANA - A NEW SERIES BEGINS!!!!!!. . HD Wallpaper and background images in the Selena Gomez club tagged: selena gomez selena<3 selena gomez wizards of waverly place hannah montana hannah montana !!!!!!!!. 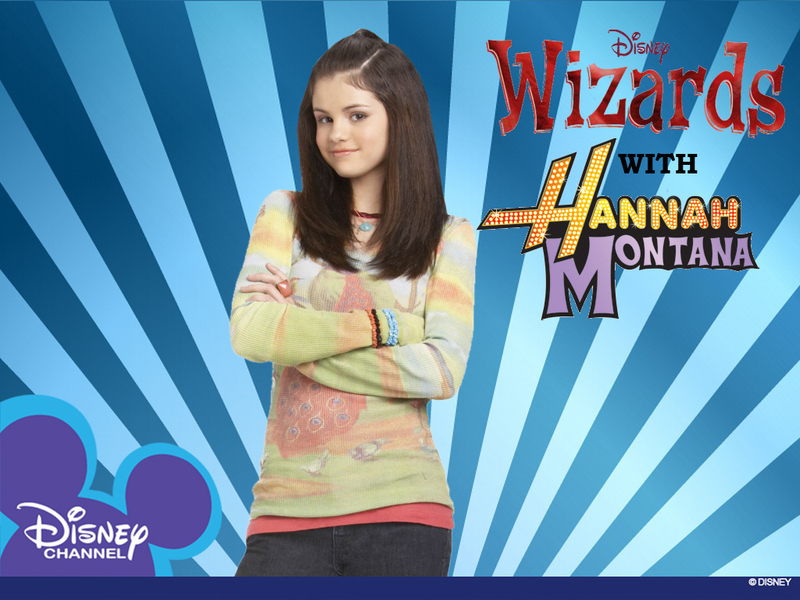 neno muhimu: selena, gomez, selena<3, Selena Gomez, Wizards of Waverly Place, hannah, montana, hannah montana !!!!!!! !